Tarver-Rendon hosted it's annual Spelling Bee in January. 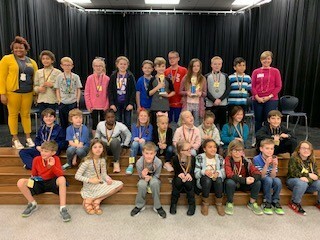 Representatives from all 3rd and 4th grade classrooms participated in the contest to earn the title of Best Speller at Tarver-Rendon. 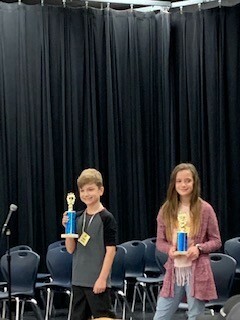 Congratulations to Lance Gardiner for placing 1st in the bee and to Sunny Giles and Nolan Calaway who tied for 2nd place. 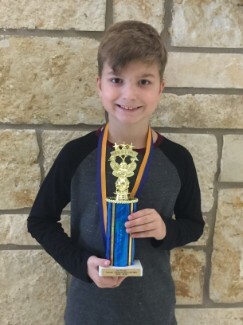 Lance will represent our school in the district spelling bee in February. Good Luck Lance!